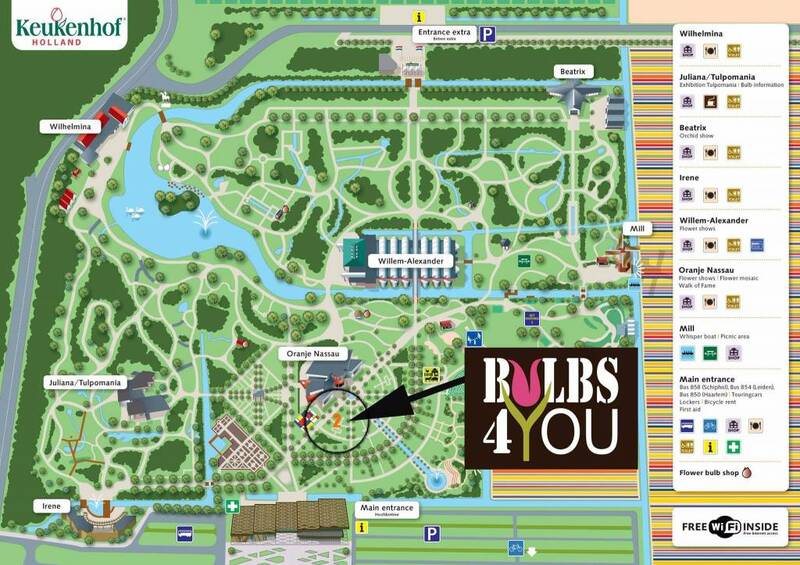 The garden of Bulbs4you can also be visited again this year at the Keukenhof. The theme of 2018 is romance in flowers. The beautiful Keukenhof with a sea of flowers will bring you into a romantic spring atmosphere.